Since 2012, Kaya has served as a Senior Relationship Manager for the KIPP Foundation, where he supports the healthy growth of KIPP regions in Nashville, Jacksonville, Baltimore, Philadelphia and Indianapolis. 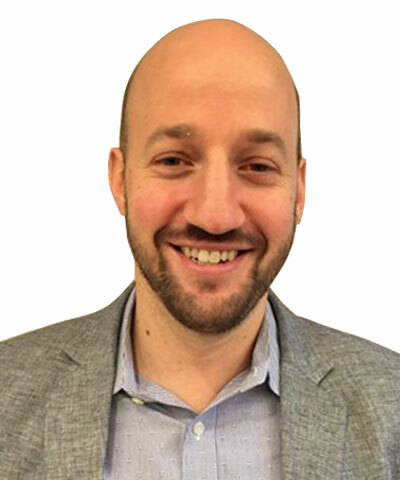 Prior to joining the KIPP Foundation, Kaya was the Managing Director of Operations and HR at KIPP NYC since July 2006, where he helped the region triple in size. In his past lives, he was writer, editor and ultimately Publishing Director for Let’s Go Travel Guides, an AmeriCorps VISTA member at the I Have a Dream Foundation in San Francisco, business development manager for SmarterTravel.com and EssayEdge.com, an Education Pioneer with the Oakland Unified School District, an alumnus of the Broad Residency in Urban Education and the author of Hungry? Boston (his hometown), a guide to the city’s cheap eateries. He holds a BA from Harvard College and an MBA from the Yale School of Management. He lives in Falls Church, VA with his wife and two kids. class="pirenko_team_member-template-default single single-pirenko_team_member postid-3058 samba_theme samba_left_nav samba_left_align samba_responsive wpb-js-composer js-comp-ver-4.12 vc_responsive"